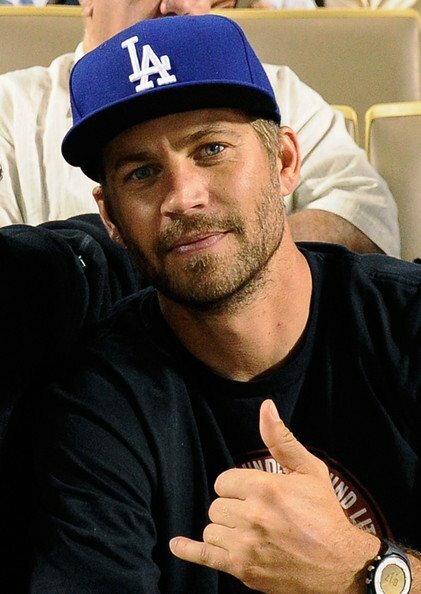 Paul Walker’s autopsy report revealed the actor was killed in a car crash by the combined effects of the impact and subsequent fire. Paul Walker, 40, who was a passenger in the car driven by his friend and financial adviser Roger Rodas, died Saturday when the 2005 Porsche Carrera GT smashed into a light pole and tree then exploded in flames. The Los Angeles County coroner’s office released the autopsy results Wednesday. The report also says Roger Rodas was killed by the impact. Paul Walker starred in all but one of the six Fast & Furious blockbuster films that glorified fast cars and dangerous driving. Sheriff’s investigators are still trying to determine exactly what caused Roger Rodas to careen out of control. They have said speed was a factor.